The past 24 months have brought Virtual Reality and Augmented Reality to the public's attention. 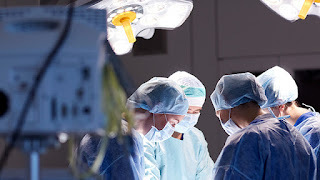 Virtual Reality has already been in use in Surgical Robotics and has been implemented by several medical device companies and is in use in many operating rooms. Clinicians in behavioral health have developed treatment protocols for depression, and others. Some are using it for diagnostics as well as treatment. The field is ripe for study. PubMed.com is a valuable resource for my readers. 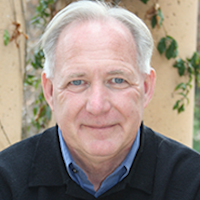 Our source for information in today's post is Dr. Walter Greenleaf (Stanford University). 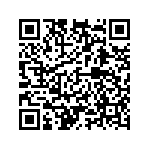 sponsored by Crowdcast a live streaming application. Virtual Reality shares the limelight now with another superstar, Artificial Intelligence. Undoubtedly the two will join forces, merge and become Virtual Intelligence or some other eponym as an eye catcher for engagement. At the least our lexicon is changing rapidly. As a research scientist, Dr. Greenleaf’s focus has been on age-related changes in cognition, mood, and behavior. 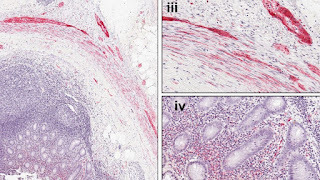 His early research was on age-related changes in the neuroendocrine system and the effects on human behavior. He served as the Director of the Mind Division, Stanford Center on Longevity, where his focus was on age-related changes in cognition. He is currently a Distinguished Visiting Scholar at Stanford University’s MediaX Program, a Visiting Scholar at Stanford University’s Virtual Human Interaction Lab, the Director of Technology Strategyat the University of Colorado National Mental Health Innovation Center, and a member of the Board of Directors for Brainstorm: The Stanford Laboratory for Brain Health Innovation and Entrepreneurship. The $69 billion merger between CVS and Aetna will close imminently after New York signed off on the deal Monday. The deal is now expected to close Wednesday. Aetna and CVS say that the merger will improve health-care outcomes and reduce costs immediately. 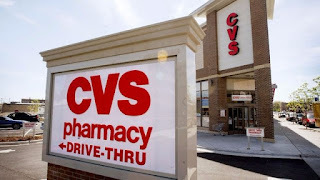 They have plans to turn CVS’s 10,000 pharmacies and clinics into community-based sites of care with nurses and other health professionals available to give diagnoses or do lab work. The merger also means that there will no longer be any independent pharmacy benefit managers in the U.S. The deal was cleared by the Department of Justice in October, and New York was the last state regulatory approval that the companies needed. As part of New York’s approval, CVS and Aetna agreed to some concessions, including enhanced consumer and health insurance rate protections, privacy controls, cybersecurity compliance, and a $40 million commitment to support health insurance education and enrollment. 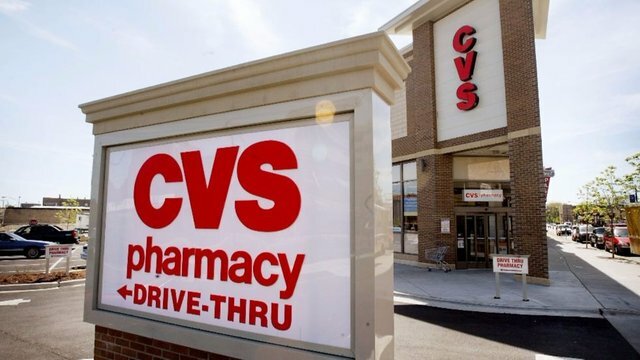 CVS to complete Aetna merger after clearing final hurdle | TheHill: The $69 billion merger between CVS and Aetna will close imminently after New York signed off on the deal Monday. the NRA has criticized doctors for making guns a public health issue. An emergency room physician was mortally wounded along with two other persons. Those on the frontlines of health care in communities across the U.S. are well aware of the horrors of gun violence: prehospital care providers, emergency room (ER) doctors, trauma surgeons, nurses, and so many others who have the grave misfortune to see how bullets ravage the human body and soul. The kind of tragedy that once witnessed can’t be unseen. The article is based upon a peer reviewed article from the American College of Physicians. along with a number of suitable references from other professional sources. 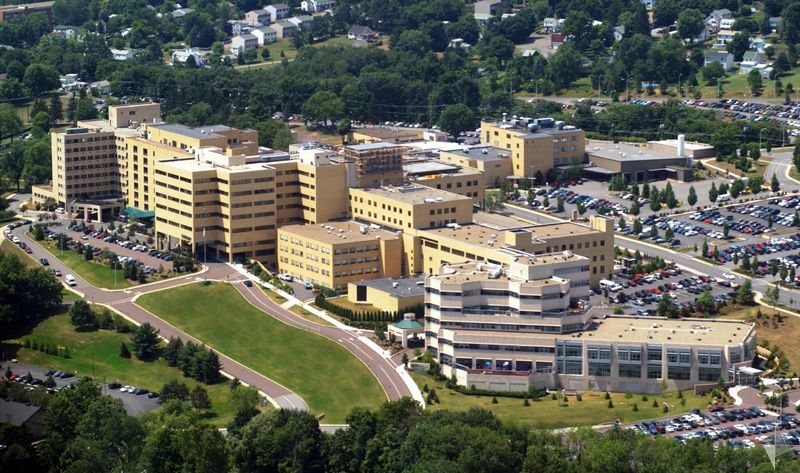 The merger of leadership between Google and Geisinger Medical Clinic portends the development of artificial intelligence in the electronic health record. Geisinger President and CEO David Feinberg plans to step down from the health system to take charge of the healthcare efforts at Google, according to reports. The health system, which services more than 1.5 million patients in Pennsylvania and New Jersey across 13 hospital campuses, confirmed that Feinberg would leave the company Jan. 3, 2019. Geisinger’s executive VP and chief medical officer, Jaewon Ryu, M.D., will take over as interim president and CEO starting Dec. 1, before a month long transition period. According to CNBC, Feinberg would report to Google’s artificial intelligence head, Jeff Dean, while working closely with CEO Sundar Pichai to develop a cohesive strategy for Google’s various health and health-adjacent enterprises, including through home automation and wearables. During Feinberg’s tenure at Geisinger over the past four years, the health system pursued several programs to integrate big data, electronic health records and genomics into its care, including through collaborations with pharmaceutical companies. Geisinger has also been working with Merck & Co. on two EHR programs designed to boost medication adherence, reduce drug errors and help connect patients and providers, and it has been in talks with health IT companies to roll them out to a larger marketplace. The appendix has long been dismissed as an organ that has outlived its usefulness in human evolution. But new research suggests it may play an active — and detrimental — role in the development of Parkinson’s disease. 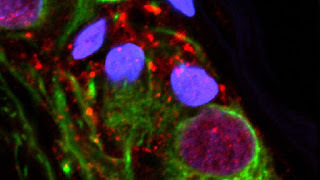 In a finding that extends the link between gut and brain health in a surprising new direction, scientists found that people who had their appendix removed were 20% less likely to develop the neurodegenerative disorder than people who did not have appendectomies. What’s more, surgical removal of the appendix seemed to forestall the appearance of Parkinson’s symptoms, which include tremors, movement difficulties and signs of dementia. Among older patients in whom Parkinson’s disease was eventually diagnosed, those who’d had their appendix removed experienced their first symptoms 3.6 years later, on average.